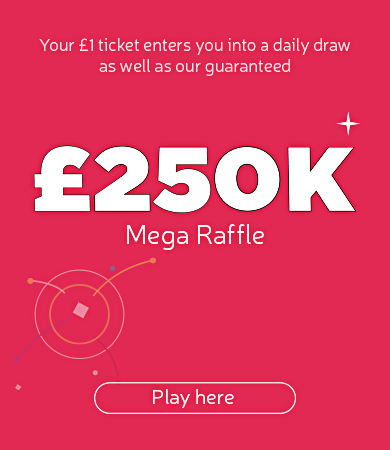 Gladiators Boxing Academy in Huddersfield were awarded £20,040 by People’s Health Trust using money raised by Health Lottery Yorkshire and Humber. 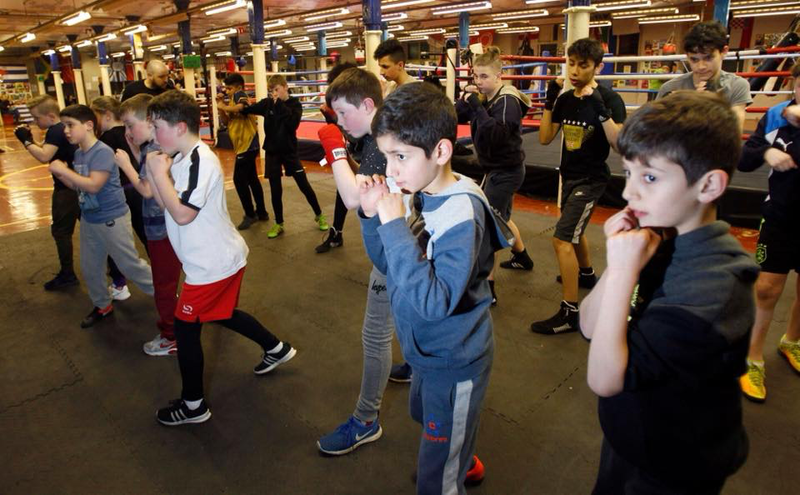 This two-year project aims to expand the activities offered by Gladiators Boxing Academy in Huddersfield so that more local people can benefit from the centre it operates from. There will be an exercise and coffee morning for people of all ages, a keep fit group for women, adult fitness and exercise classes and sessions for children and young people. Activities will include dance, aerobics and circuit training. The project aims to provide a place where local people including older people and those who are unemployed can come together and build trust between local people and foster friendships.